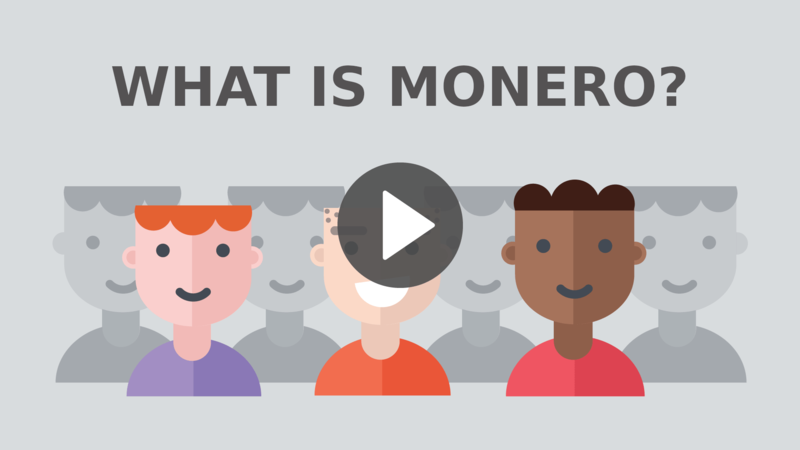 Monero is a cryptocurrency which is a bit different from other cryptocurrencies. For mining Monero, we have to calculate hashes with an algorithm called CryptoNight.This algorithm is very compute heavy and – while overall pretty slow it was designed to run well on consumer CPUs. No limits, the more time your user stays on your website the more XMR you mine which will result in more earnings. But if you have a website like let’s say where the user keeps reloading the page or user doesn’t stay for atleast 1 – 2 minutes you will not earn much. and any other sites where you can give your users an incentive to stay for longer time. In case if you don’t know what coin hive is, this is what they have written on the homepage of their site. Now that you have got an idea of what coinhive is we can now get started. Before adding the script to your website you first need to generate an API key to do that first you need to sign up if you haven’t already signed up yet. Once you are into your coinhive account go to settings. Since you have a new account just enter the site domain (eg yourdomain.com ) and hit the save site names button. Make sure you note the Site Key and the Name because we will be needing it soon. Just replace the SITE_KEY and NAME with the site name and site key of your Coinhive account. And that’s it you are all set to mine cryptocurrency (Monero here ) with your users/visitors CPU power. Please don’t forget to share it with your other friends so that even they may become a millionaire by mining cryptocurrencies.